If you’re planning your 2014 Wisconsin wedding, now is the perfect time to think about your ideal flowers. While you obviously won’t be able to pick them up and store them in a hall closet until your big day, you should know what they’ll look like. Here are four big trends for the coming year to inspire you. Outdoor styles: Think trees and natural styles. The trend has been growing over the past few years, but is set to really take over in 2014. Don’t feel like you need to dig up a forest, though. Create tree-like centerpieces with a combination of delicate twigs and flowers. 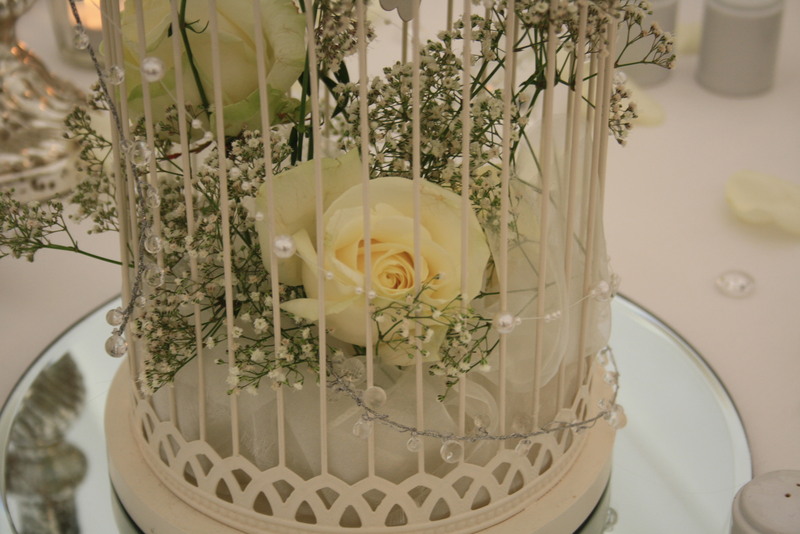 Bird cage displays: This is a home décor trend that is crossing over to weddings in the coming year. Bird cages and bird themed décor is being given the floral touch, as romantic styled cages are being filled to bursting with gorgeous blooms. Succulents: This became big this year, and is set to continue in 2014. If you’re planning an eco-friendly wedding day, these are the perfect choice, as your guests can take them home and replant them. Bee friendly: The importance of bees has been a big story for the foodies, and this bee-friendly focus is coming to flowers, too. Wildflowers and local flowers are at the base of this trend, with many couples also offering guests seed bombs as wedding favors. To find out more about choosing a perfectly on-trend flower style for your Wisconsin wedding, give us a call or stop by our West Allis flower shop today!